Bug fixes and streak now included! This app was great until I updated it about a year ago. The older version allowed me to go back and look at my past times and see if I made any progress on my speed. This newer version doesn't let me do that. 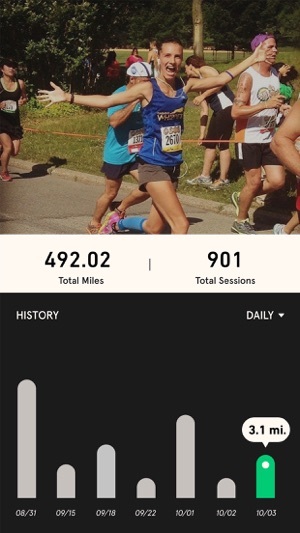 Now I feel like I need to use two apps to track my runs as opposed to just one. I've tried to contact the developers multiple times but I have not gotten any response. Regardless, I use it every time I go on runs. I had to re-download it when I factory reset my iPhone and now it won't log me in through Facebook due to some internal error. I hope that deleting the app and reinstalling will solve that issue, but, if not, could someone please solve this?? I really like the idea that I am giving back by doing something I was going to do anyways. 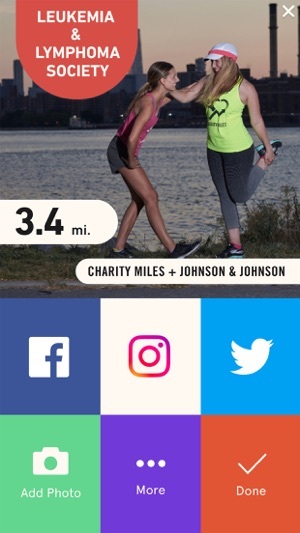 Charity Miles, is an amazing app that allows us to log miles for the charity of our choice. 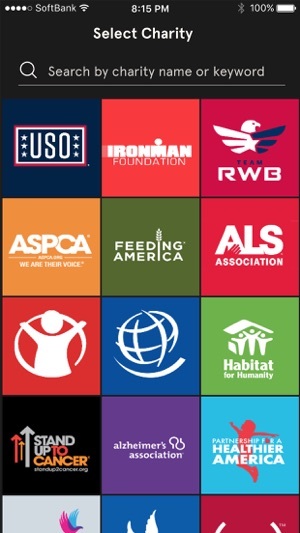 There are tons of charities to choose from, and you do not have to “BE” anything special. It does not cost you a dime! You can join teams—be competitive if you wish too! There is also a podcast which is an inspiration. It shares incredible feats, great ideas, perseverance, and dedication can make the impossible—possible. If you listen when you do housework—you’ll end up taking your dogs for a walk, running a 5k, and maybe even qualifying for Boston one day. It discusses real life struggles leading to great things—not in a solitary room, but on busy streets across the country! Give it a listen—you will not be disappointed! If I could give this app 20 stars I would. 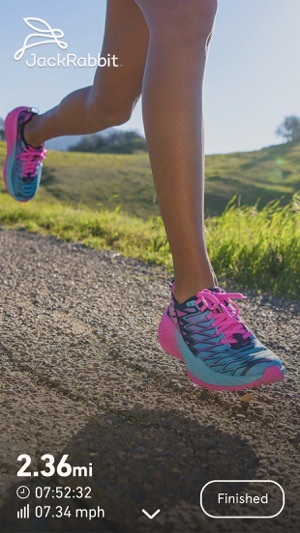 It has been a tremendous incentive to me to exercise more, thus helping build my old osteoporosis ridden bones while helping others at the same time. I use it every chance I get, while cleaning, doing yard work, etc. And every time I use it I know some good company with the smarts and heart will pay the charity of my choice for the miles I walk! It helps the companies because I’m certainly more apt to use their products to help support them in return. And there is even more inventive now that the app has started adding rewards for miles completed. It just seems to be a win-win-win all around. Kudos and thanks to the Charity Miles developers! Keep up the wonderful work.